Located on the second floor of the Skating Rink Building, Alder Flats, AB. With a membership in the AFFC, you have access to incredible programs, services and amenities that will help you achieve your fitness goals at an affordable cost. Membership includes an orientation session. 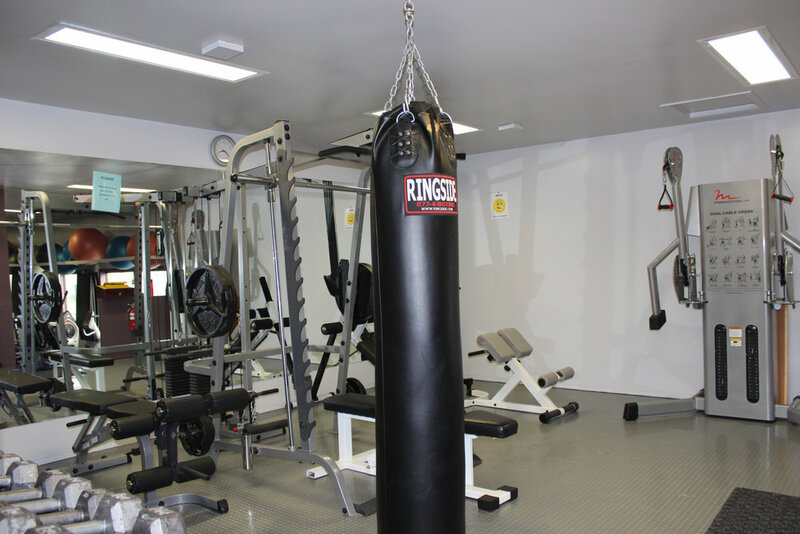 Free weights, cardio equipment, strength training equipment and a variety of fitness classes to accommodate a variety of schedules for people of all fitness levels and interests. Knowledgeable, enthusiastic, certified instructors ensure that your fitness goals are met with support & encouragement in a community based setting!